Oh I so do have to read this book now! 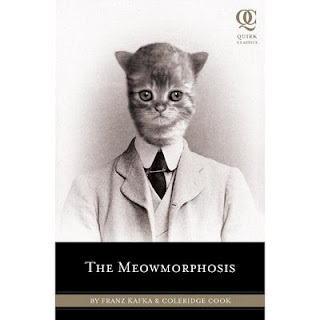 The Metamorphosis is my favorite Kafka book, and I love cats as well. What a perfect match. I've never read a "literary mash-up" before though, so not quite sure if it will bother me or not. Jeane, can you email me at amy at theblacksheepdances dot com? Can't find your direct email address.